^ Douglas Farah (May 14, 2001). "A Matter of 'Honor' In a Jungle Graveyard". Washington Post. Retrieved November 19, 2017. 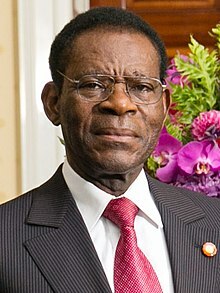 Wikimedia Commons has media related to Teodoro Obiang.